 Make your corporate or executive event special, with Wine Tours Victoria. 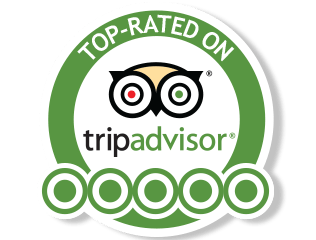 Searching for a great day out for your corporate or executive group? Look no further than Wine Tours Victoria for your all inclusive Wine Tours to any of the four Wine Regions in Victoria. 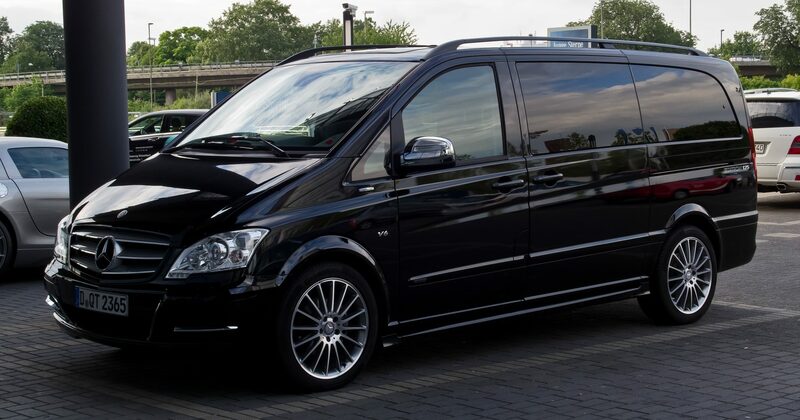 Travelling in our air-conditioned comfortable black Mercedes Benz Viano will make your Corporate Wine Tour a dream. With comfortable seating for 7 people, with room to stretch. You’ll enjoy every moment — even if we’re travelling far out of Melbourne. Private wine tours are an ideal way to create a memorable experience without the need for overnight travel or hotel stays. Plus, wine tours near Melbourne are extraordinarily convenient, as Wine Tours Victoria will collect your group from your preferred location and bring you back in time for you to continue your evening. Private wine tours are an ideal way to create a memorable experience without the need for overnight travel or hotel stays. Plus, wine tours near Melbourne are extraordinarily convenient, as Wine Tours Victoria will collect your group from your preferred location and bring you back in time for you to continue your celebrations into the evening. Celebrate any other special occasion with your business’ own tailor-made and customised Victorian wine tour. Or if you want to reward your staff, entertain your special clients, or do something exciting for your Board Directors, Wine Tours Victoria can create a memorable experience that will delight your group. Call Wine Tours Victoria today at 1800 946 386 or email [email protected] with the details of your group and we will create a special winery tour just for you.